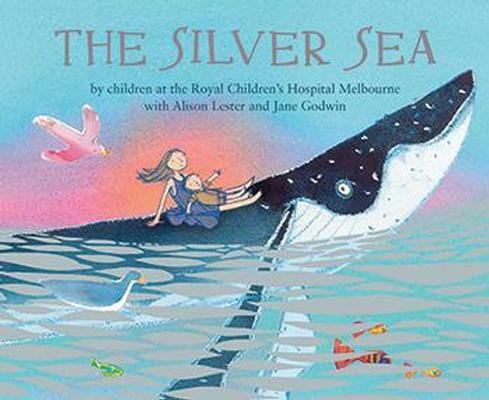 Jane Godwin is one of Australia’s much-loved authors with over twenty books for children, many being awarded prestigious acclamations. 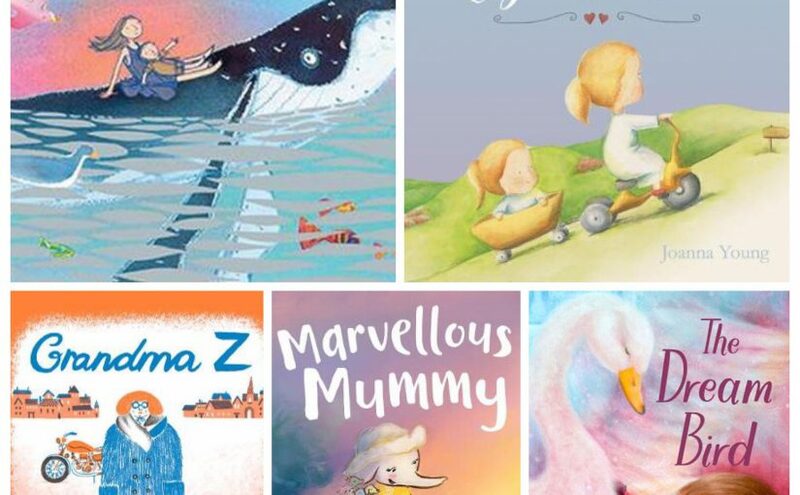 Absolute favourites include Starting School, Little Cat and the Big Red Bus, The Silver Sea (reviewed recently), What Do You Wish For? and Our Australian Girl series. To say she has a colourful list of titles under her belt is an understatement! 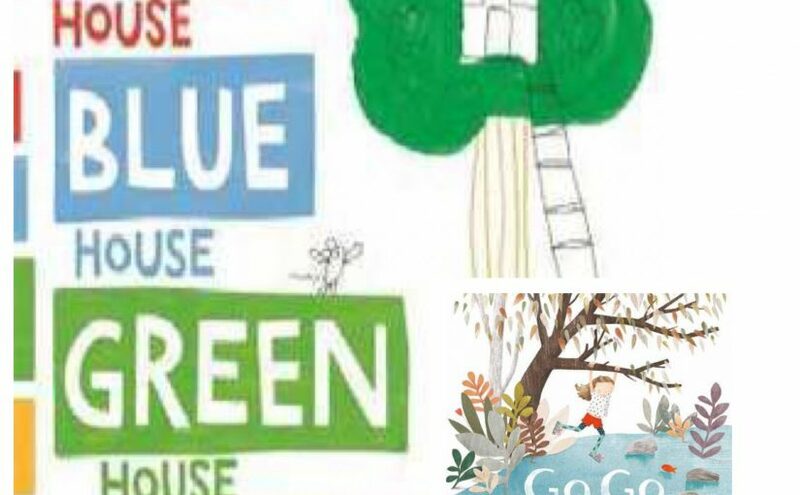 Today I’ll be sharing two of her latest colour-inspired picture books, Red House Blue House Green House Tree House! and Go Go and the Silver Shoes. A perfect explosion of fun and colour can be found in this first book for young readers to follow a tiny mouse across a vast array of places, objects and animals. That’s if they can spot it! Red House Blue House Green House Tree House presents its audience with a jolly rhyming lilt about colours whilst also sneakily integrating a range of concepts in counting, sorting, sizes, and science. 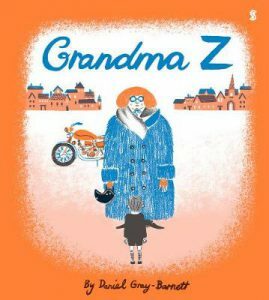 Godwin cleverly portrays a world that is both new and familiar, exciting readers along the way with her invitations for interaction. 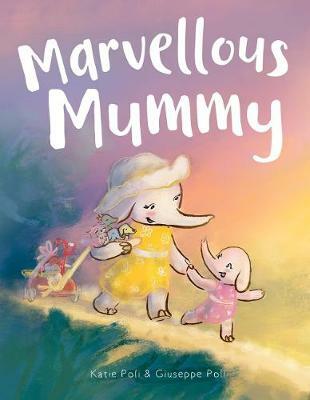 The illustrations by Jane Reiseger are brilliantly vibrant, fluid and oh-so child friendly with their wash and loose line technique and cheeky little scuttering mouse! From a number of coloured petals in the garden bed to floppy rabbit ears, a plate of fruit, tiny darting silver fish and one gigantic whale. 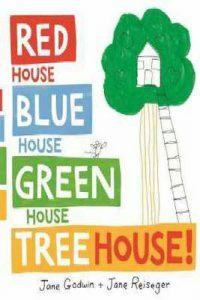 So many questions to ponder and giggles to be had, leaving a lasting impression and so many reasons to revisit Red House Blue House Green House Tree House over and over again. Rich, energetic fun and stimulation to engage emotional connections for children from age two. 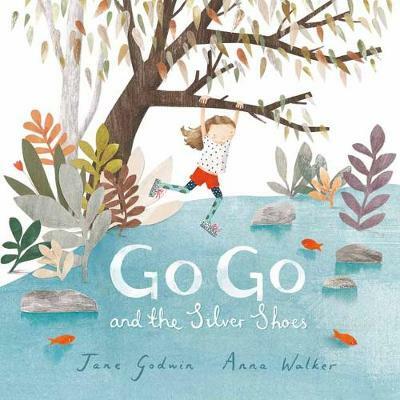 Another gorgeous collaboration between Jane Godwin and Anna Walker, this time in Go Go and the Silver Shoes. As her name suggests, Go Go is always on the go-go as an active and independent young girl. Destined to be a trail blaizer of the fashion world, Go Go is creative when it comes to re-fashioning her bigger brothers’ hand-me-downs. And it doesn’t matter what anyone, aka Annabelle, thinks! But one day she is allowed to choose the most beautiful silver, sparkly shoes. Naturally, they go-go everywhere on family adventures, until, one of them is swiftly gone-gone. Godwin masterfully tinkers with Go Go’s approaches to her lost-shoe conundrum as she deals with different pieces of advice and opinions. Go Go has both a mature and self confident side to her personality whilst also just being a kid, as perfectly rendered in Anna Walker’s illustrations. The beautifully subdued colour-palette with pops of red, in Walker’s characteristically phenomenal paint, cut and collage style, aptly portrays the sensible, independent yet playful lead character. And those silver, sparkly shoes! Certainly putting a gleam in every little girl’s eye! 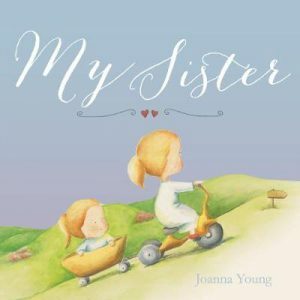 There is also this clever parallel storyline interwoven between the pages, adding yet another dimension of interest as to the outcome of the missing shoe. Brilliant! Go Go and the Silver Shoes is a story that is meant to be! 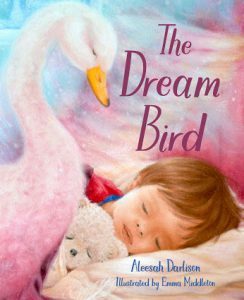 The universe may work in mysteriously wonderful ways, but it would certainly be expected that any child from age four will just fall in love with this one. Posted on June 14, 2018 Author Romi SharpCategories Book Reviews - Childrens and Young Adult, New Book Releases, Romi SharpTags affirm press, Alison Lester, Anna Walker, colours, Go Go and the Silver Shoes, Jane Godwin, Jane Reiseger, Little Cat and the Big Red Bus, Our Australian Girl, Penguin, Picture Books, Red House Blue House Green House Tree House, Starting School, The Silver Sea, What Do You Wish For?